Oh, millennials. Contrary to popular belief, we are not as difficult as some would like to portray us. That is especially true when it comes to holiday presents. All we really want is chic-looking economical and multifunctional products. Is that too much to ask? All joking aside, we're truly just happy to be getting something from the people we love. From the perfect skincare sets to a chic makeup, we've rounded up the perfect products that will make any millennial happy. Click through to see what we think you should get the special 20-something woman in your life. 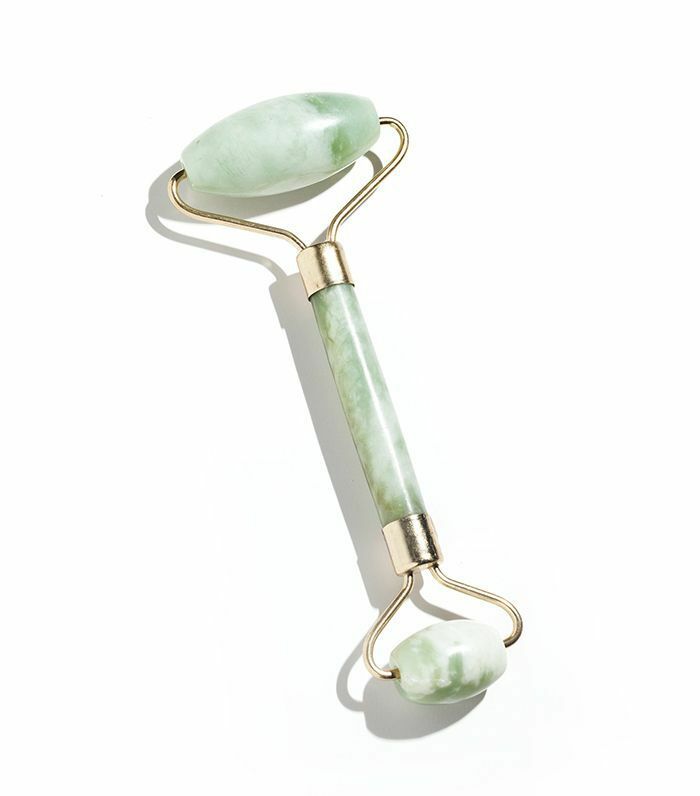 We've all seen the Chinese face tool all over social, and it totally works to cool, tighten, and depuff your skin. But something that is a little extra might not be something you'd necessarily buy for yourself. Trust us when we say this is something your friend has secretly been wishing for. 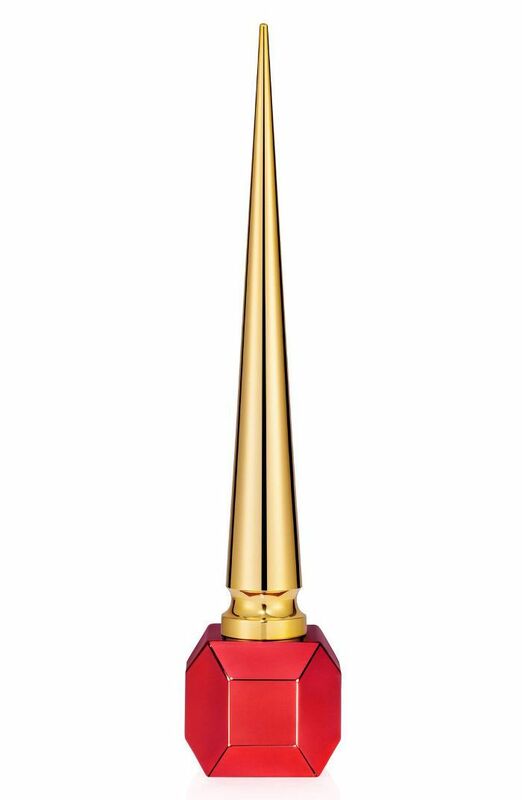 There's really nothing quite like a Christian Louboutin nail polish. Apart from the killer formula that makes it so it doesn't chip for at least two weeks and the famous bright red color the brand is known for, the bottle is just the chicest thing. Do you need a fancy room spray? 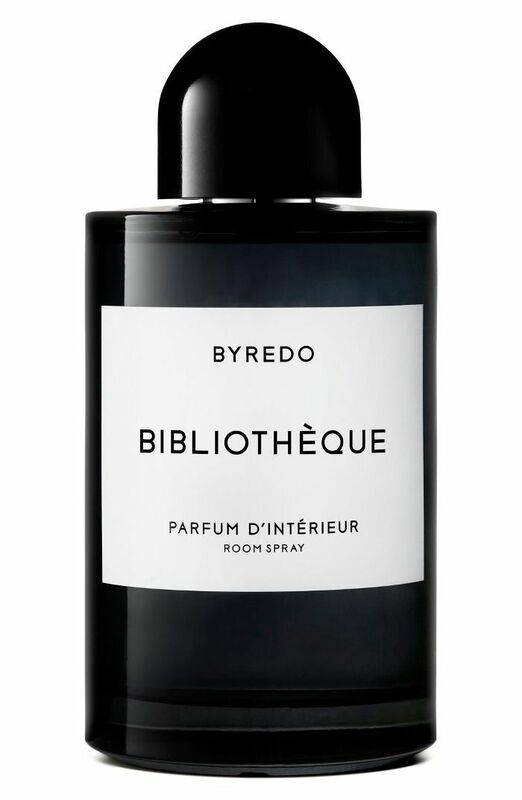 With Byredo, there's a strong argument that you do. One of our favorite perfume scents, which is made of violet, peach, and vanilla, comes in a room spray version. We're not-so-secretly hoping someone gives this to us this holiday season. 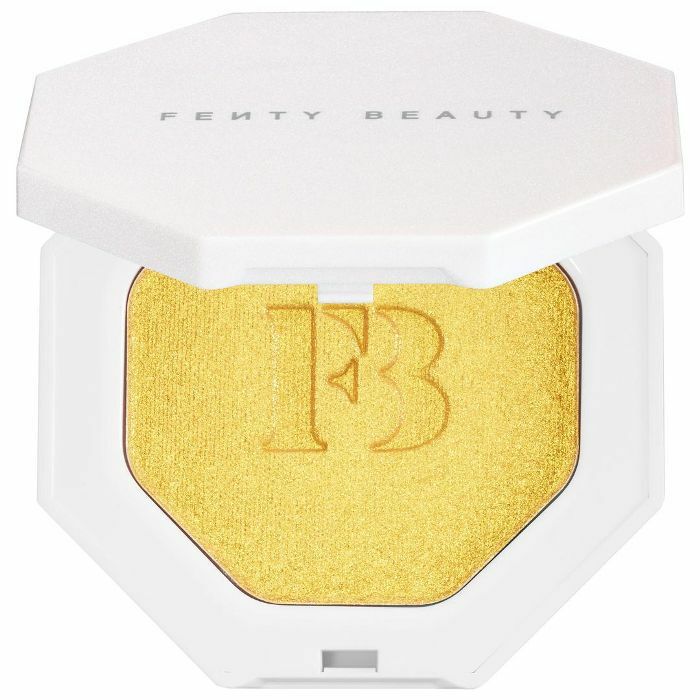 Yes, the entire world (us included) has written about this highlighter to the point where it might be overkill. But it's seriously just that damn good. It is the right amount of extra to give that killer highlight and looks good on everyone. Would you really be upset if someone put this in your stocking? Didn't think so. We had to include something that is millennial pink. But it's adorable packaging isn't the only reason why it's on this list. This overnight sleeping mask is packed hyaluronic acid to hydrate and smooth our skin. Plus, the bouncy texture just feels so good on your skin; it's almost therapeutic. We're huge fans of the Le Marc Lip Color because of butter-like texture and the fact it stays on for many, many hours. This gift set gives you five of the best-selling colors, which are perfect for everyday use. It also comes in a very cute pink cheetah-print case. The millennial set is always on the move and one of the things we love, but rarely spend money on for ourselves, are perfume rollers. They're one of the most useful products and so easy to carry around as we go out and about with our busy lives. 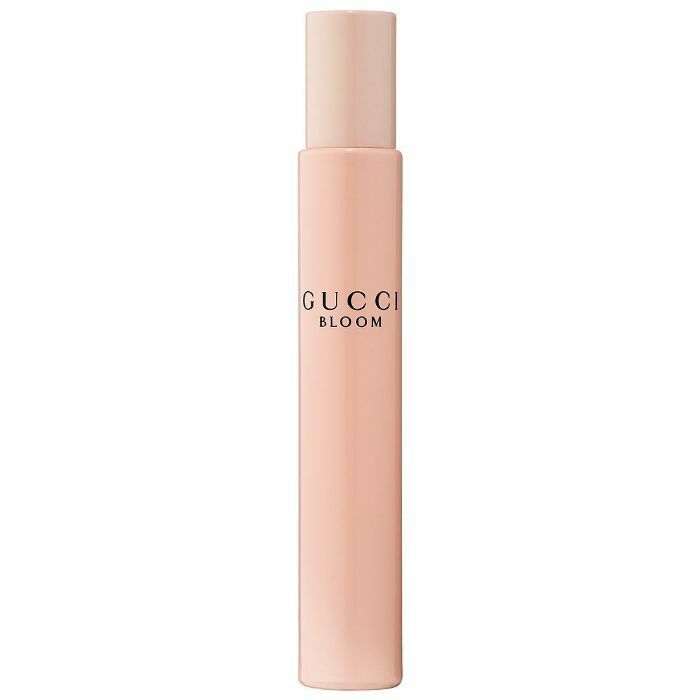 One our favorite scents, Gucci Bloom, finally comes in a rollerball version. Praise be. 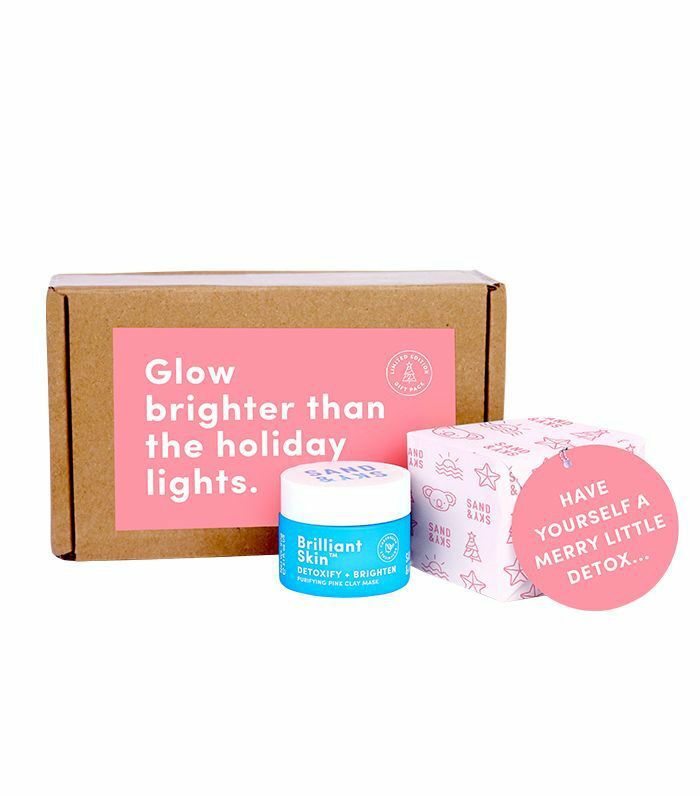 You'll become your friend's skincare fairy godmother with this gift set. It contains all of Drunk Elephant's cult classics (our personal favorite is the T.L.C Framboos Glycolic Night Serum, but you can't go wrong with any of them, really), and it pretty much gives your favorite 20-something a skincare regimen she'll be super thankful for. This is perfect for makeup lovers. 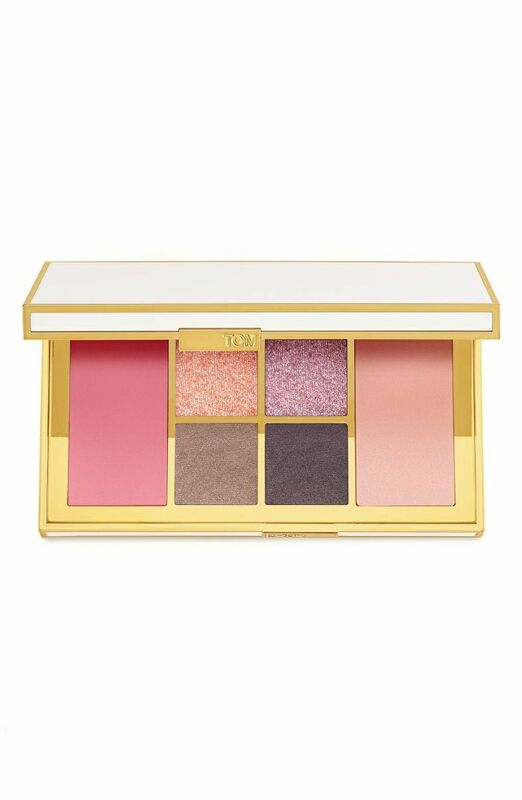 The palette holds highlighter, blush, and four shimmer eye shadows to make the prettiest beauty looks. 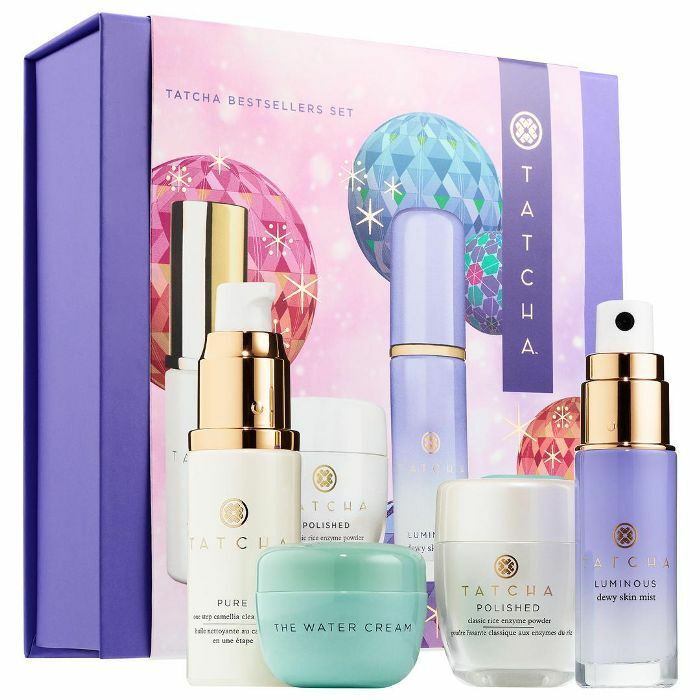 When it comes to getting dewy skin, chances are high that a Tatcha product is involved. In this gift set, you get the brand's best-selling products in perfect travel sizes so that you can take them anywhere. Who doesn't like to grab a glass of wine and mask while you watch an episode of Vanderpump Rules? 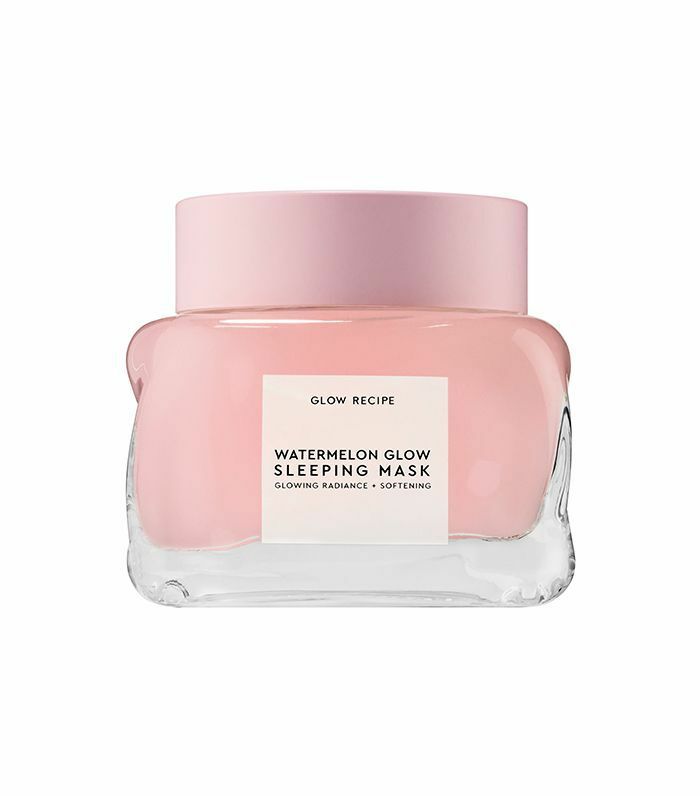 This mask uses pink Australian clay to take out sebum and other impurities so that you get clearer and brighter skin. Next up, check out what to get for the man in your life.